It’s time for another “All Lines” rail tour. After all, it’s only two years since the last one (and I was a bit busy, travelling-wise, last year). Of course, I’ve decided to spoil myself and do it in the comfortable bit – at least on those services which have comfortable bits. I set off on Friday (good job I’m not superstitious, given the date) and have just completed the final double-checks on my plans. I have decided not to publish my route in advance… not really sure why, other than thinking a little bit of suspense would do no harm. What I will say is that two of my six nights accommodation will be in Good Beer Guide listed establishments and a third is at least Cask Marque accredited. There’s also a Travelodge thrown in to the mix, and one night half-way through I’m cheating by coming home… which cuts down on the packing! I’ve planned an itinerary which takes me to several places I’ve not previously visited and over lots of the rail network I haven’t previously explored. 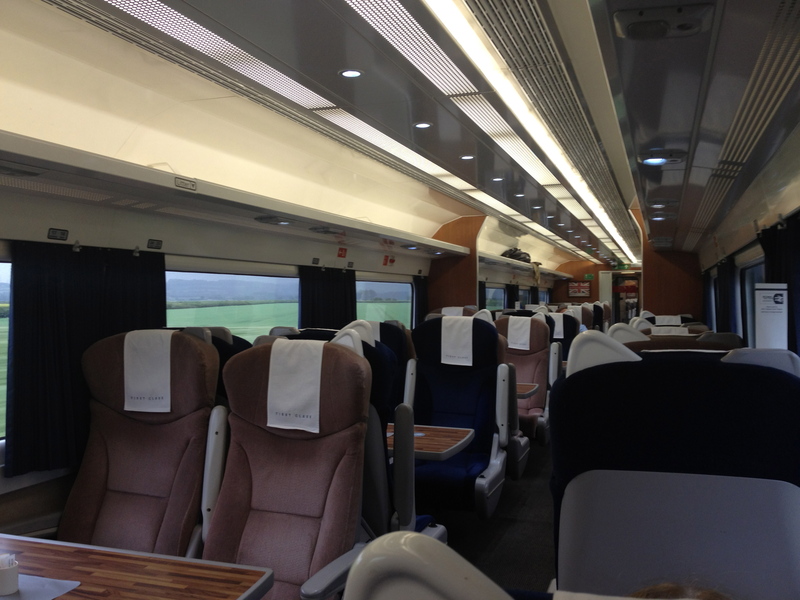 I will cross London several times (and have even acquired an Oyster card to make that process a little smoother) and I’m making sure I have plenty of long journeys on what we used to call “inter-city” trains…. all to get best value out of my ticket. Needless to say, this blog will be my virtual travelling companion and I plan to make maximum use of the available technology to share the experience with anyone who cares to look. Feedback will, as ever, be appreciated.